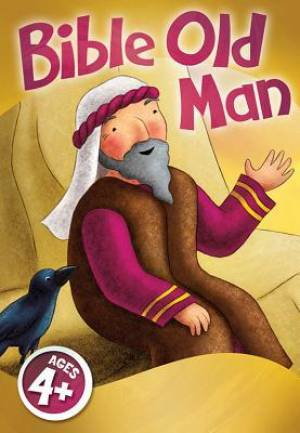 If your kids like Old Maid, they'll love Bible Old Man! Families with young children can now enjoy this popular card game--with an added spiritual bonus. A cast of 24 Bible characters is brought to life with beautifully illustrated, jumbo-sized cards that are easy for little hands to hold. Also features creative suggestions for using this set to reinforce Biblical principles and increase Bible knowledge. 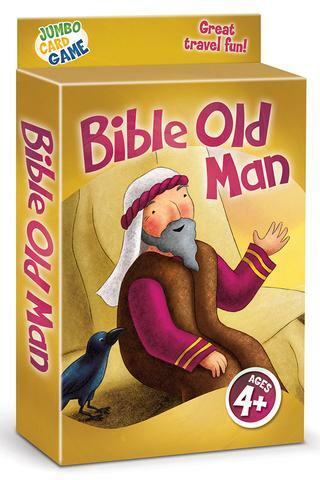 Bible Old Man Jumbo Card Game by Cook David C was published by David C Cook Publishing Company in October 2013 and is our 3047th best seller. The ISBN for Bible Old Man Jumbo Card Game is 9780781409186. Be the first to review Bible Old Man Jumbo Card Game! Got a question? No problem! Just click here to ask us about Bible Old Man Jumbo Card Game.